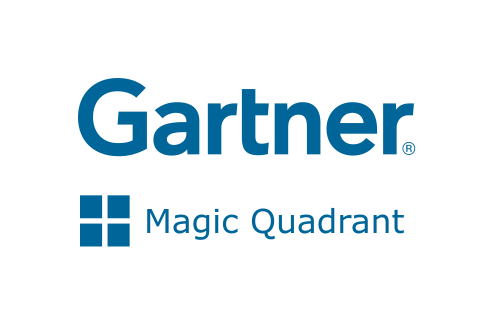 Acumatica has been named a ‘Visionary’ in Gartner’s “Visionary ERP Vendors Report”. Acumatica is compared to several global solution providers such as Microsoft, SAP, and Oracle, which is important for the continued adoption of the solution, to see how well it is regarded by industry analysts and experts. Arcus continue to deliver UK leadership for organisations adopting Acumatica in their organisations, from single-company SMEs, to midsize multi-nationals.